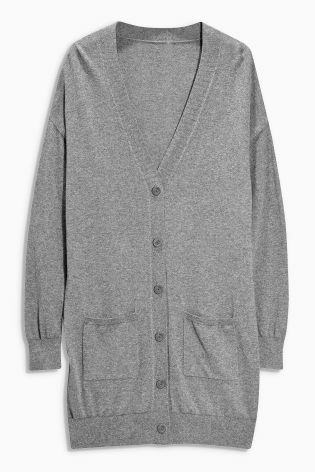 By default, they sound cheeky – I’ve been married over 20 years so not sure my husband counts, but he is a boy and is my friend so maybe there is something in the name – but he doesn’t own a long cardigan and I really want one to wear one with my jeans – a cosy easy layer for every day. I searched out a great high street version, I don’t often like the quality of Next but I tested this one out and it feels good, and does what I want, sits long enough over my bottom. 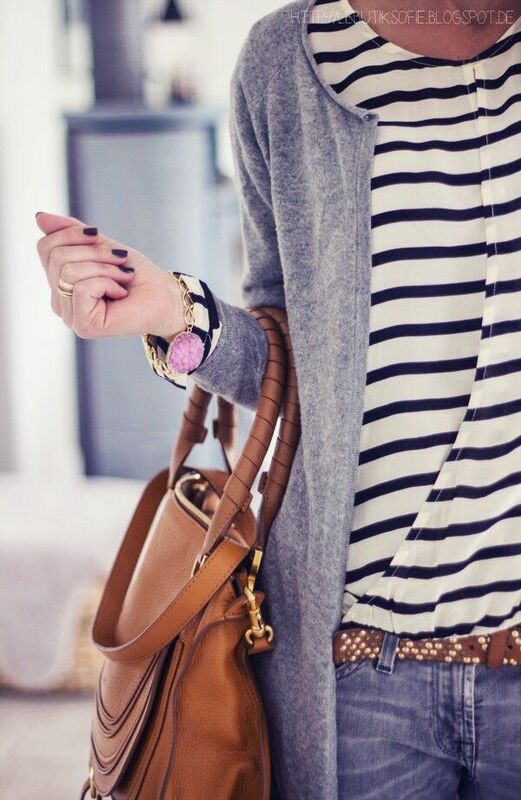 For £26, it has a good cotton content and is washable, and would great layered over Breton stripes and jeans or over a polo neck, denim skirt and flat knee length boots, or layer up with ponchos and scarves to wear instead of an overcoat. 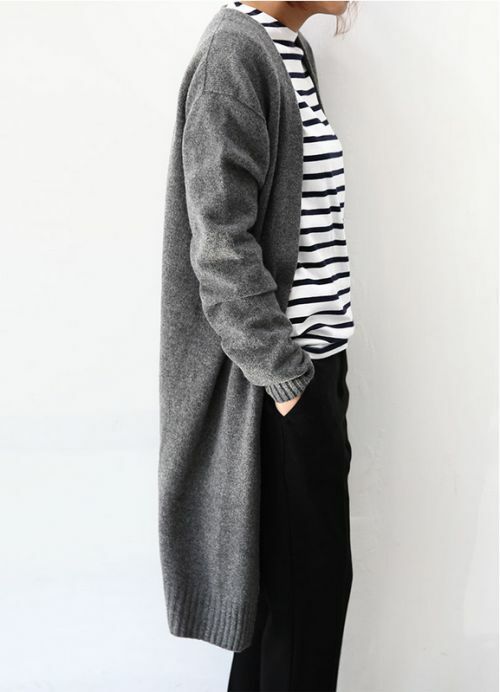 Or for Pure luxury, their 100% long line boyfriend cardigan, is washable, yay!